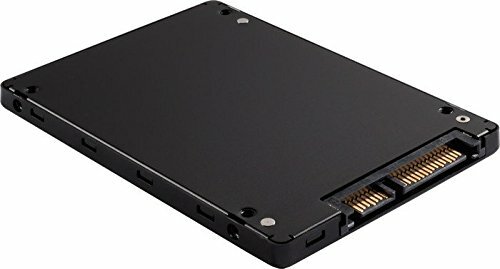 This 2TB 1100 Micron solid state drive (SSD) uses a single-chip controller with a SATA interface on the system side and up to four channels of Micron NAND Flash internally. The SSD integrates easily in existing storage infrastructures. The SSD is designed to use the SATA interface efficiently during both READs and WRITEs while delivering bandwidth-focused performance. SSD technology enables enhanced boot times, faster application load times, reduced power consumption and extended reliability. If you have any questions about this product by Micron, contact us by completing and submitting the form below. If you are looking for a specif part number, please include it with your message.